Have debt? These tips will help you pay it off more quickly. 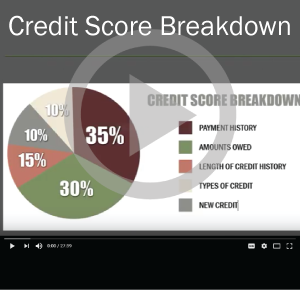 Have a low credit score? You can still get a loan. Learn How. 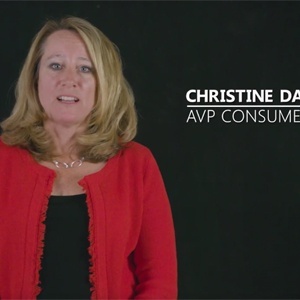 Find out what "Banking on Values" means to the VSECU team! 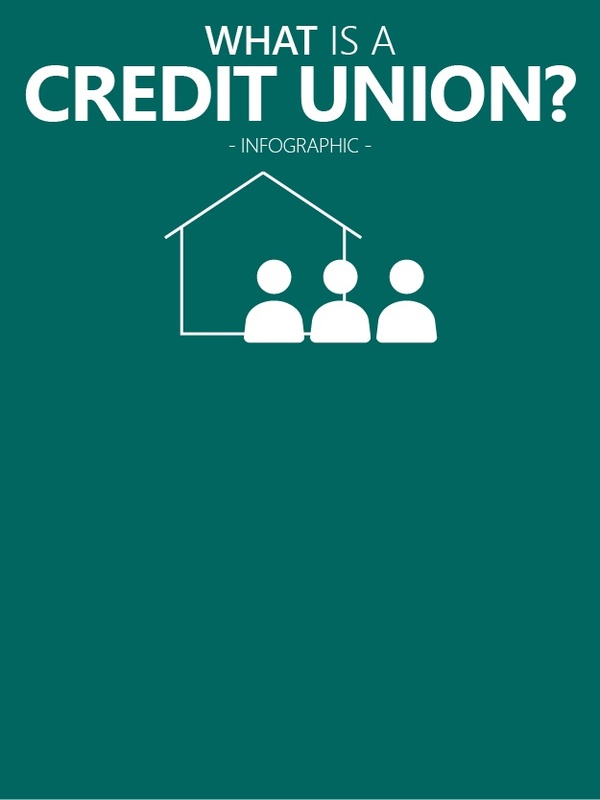 An infographic that takes an in-depth look at what makes credit unions tick. Learn how to use your money to help develop a sustainable economy. 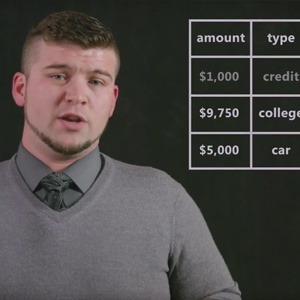 Learn the basics of finding, pricing, and financing your next vehicle. How do you turn high-interest burdens into affordable payments? 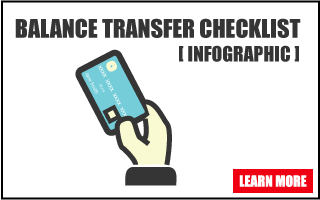 With a Balance Transfer! 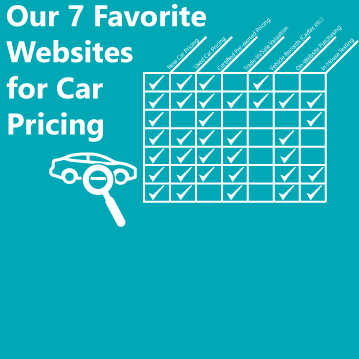 We cover our 7 favorite websites, comparing their features, strengths, and weaknesses. 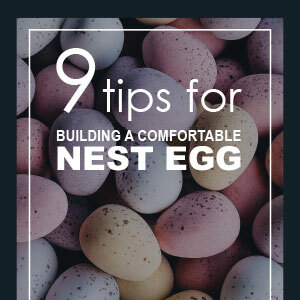 Start planning for retirement at any age with actionable tips to help build your nest egg. Gain insight on how credit unions benefit their members and our communities. Need a career change? 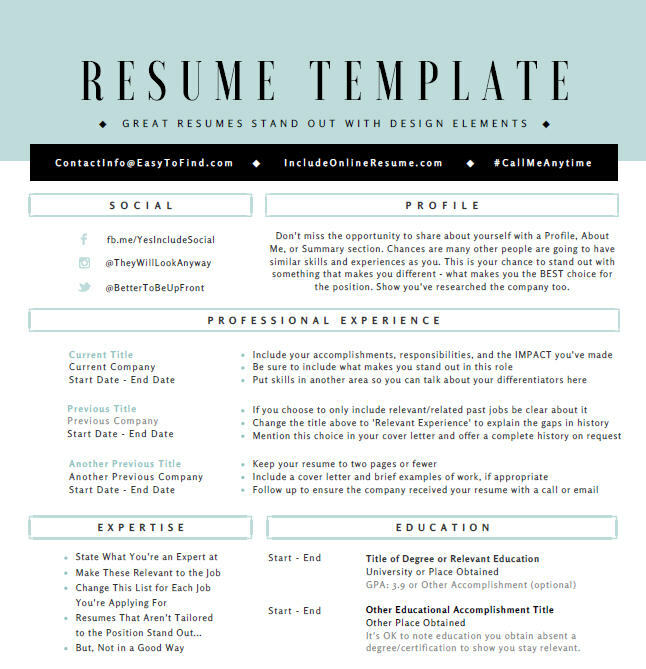 Then it's time to update your resume! Our template can help. 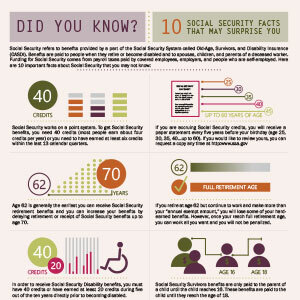 Learn more about Social Security benefits and discover some facts that you may not know. 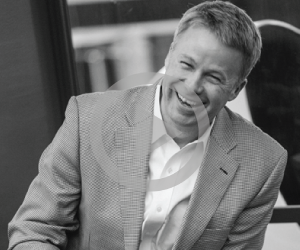 Is Your Financial Institution the Best? 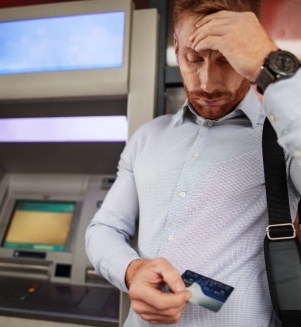 Thinking about changing where you bank? 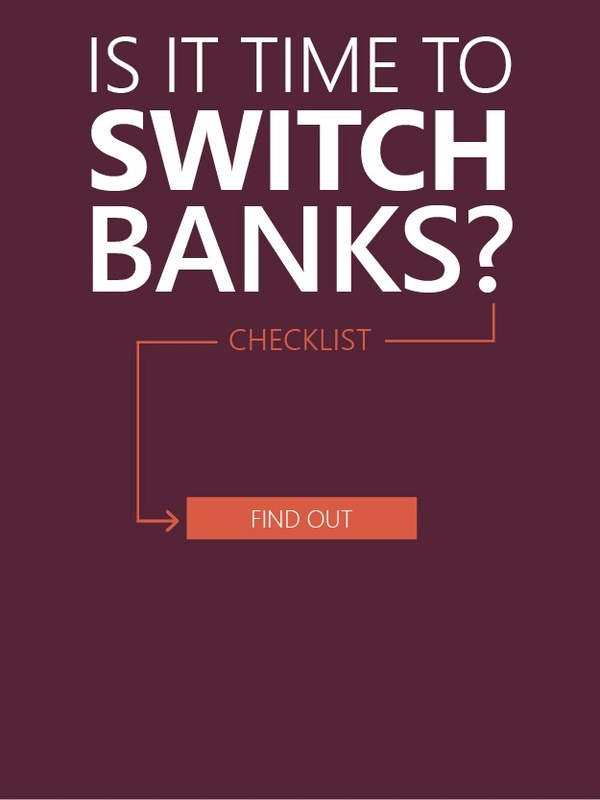 Don't switch without this checklist! 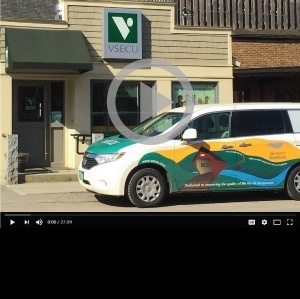 CEO Rob Miller explains our vision for VSECU in the Vermont community and small businesses. 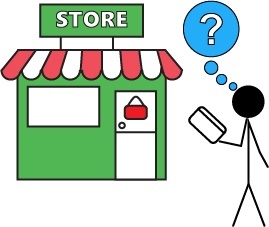 You use your card all the time, but do you know what happens after you swipe? Getting married? 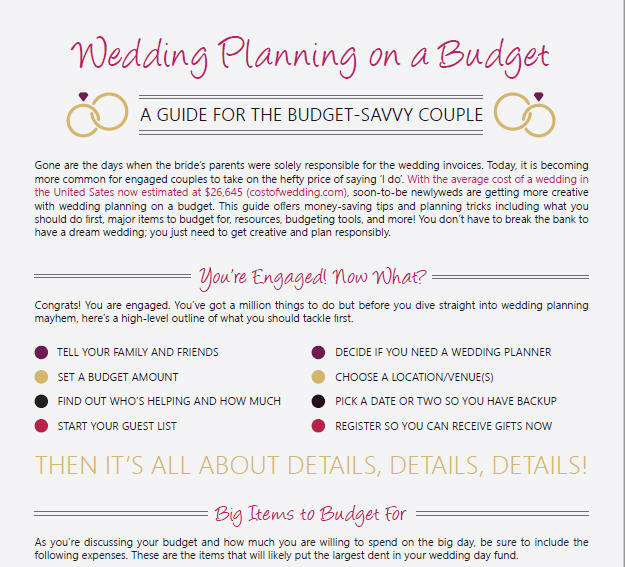 Our budget-savvy guide can save you time, money, (and stress). Is It Time to Switch Banks? 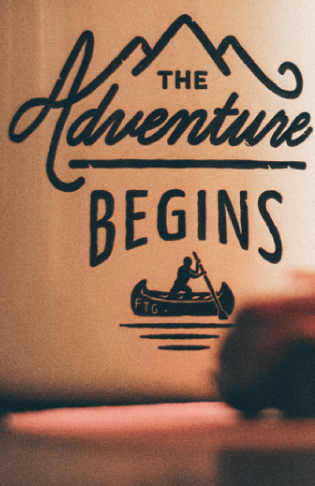 A simple checklist to help navigate the process of closing accounts and starting over. Used correctly, your credit cards can become a powerful financial tool. 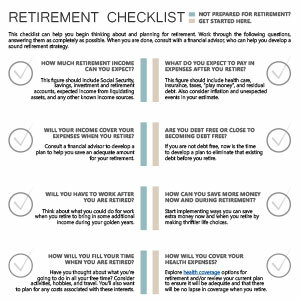 This checklist will help you start planning for retirement and develop a sound strategy. 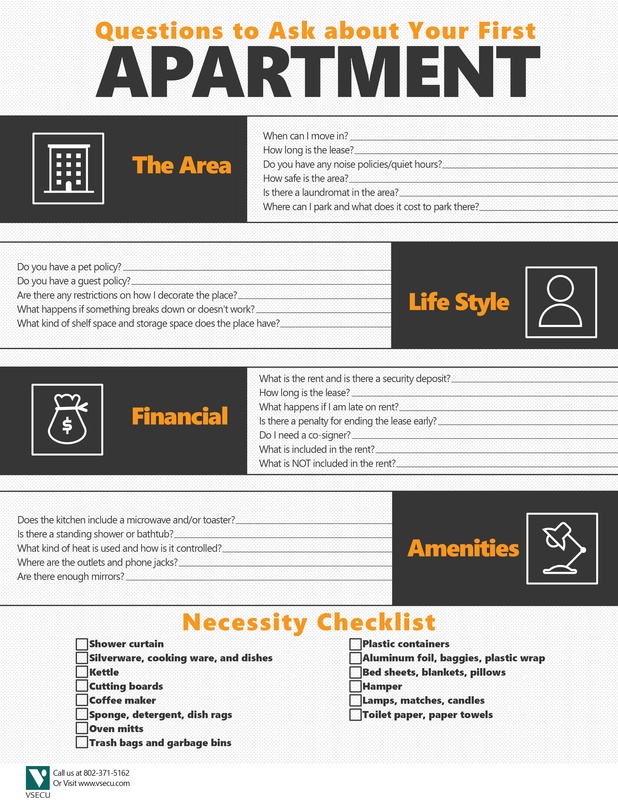 Going apartment shopping? This checklist will help you ask all the right questions. Keep up to date and organized and save more this year with these three downloadable tools. 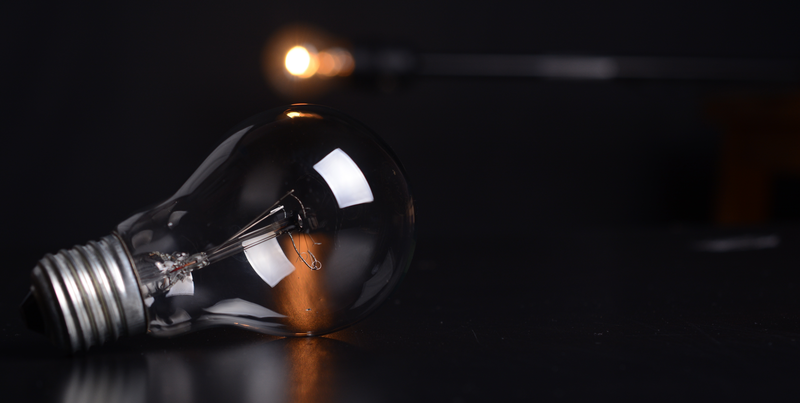 Ready to make your home more energy efficient? Start with these 3 upgrade options. If you're looking for a new car you definitely want to know this. 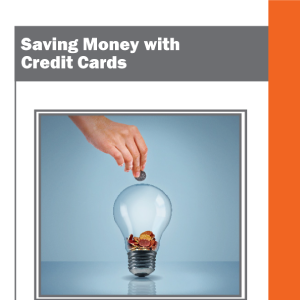 Learn how you can turn off the flow of cash and turn up your savings account. 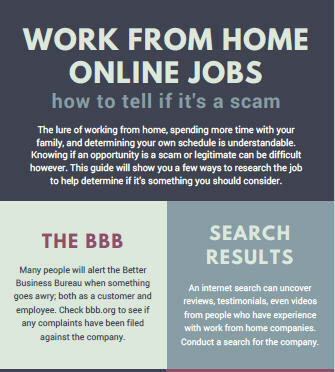 Online Jobs - Real or Scam? Looking for online employment? Use these tips to find good work without getting scammed. 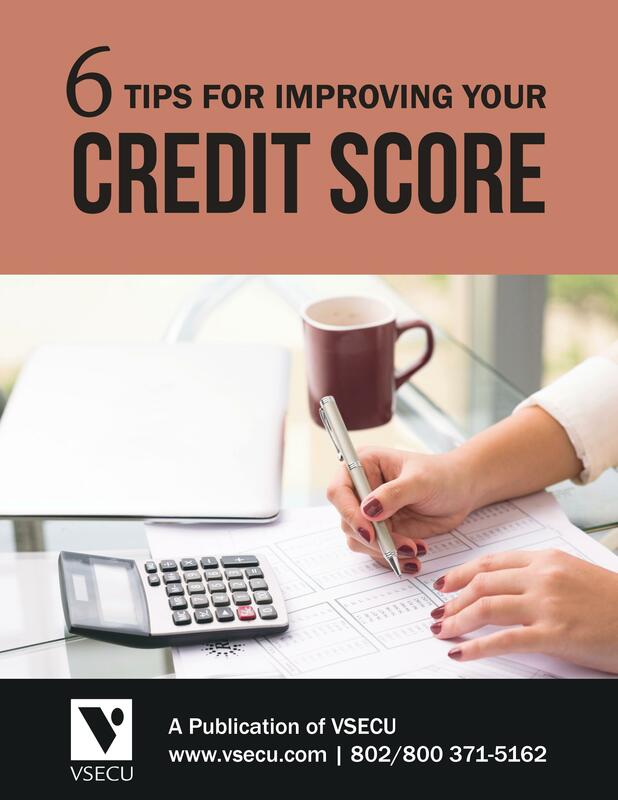 Learn how to make your credit score work for you! We're glad to see you're interested in this topic - so are we! Check back soon as new content is added regularly.